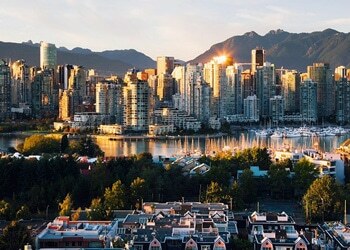 Thriving with business, entertainment and culture, the Downtown Vancouver area is located in the north-central part of the epic city of Vancouver. It’s home to the Rogers Arena where where the Vancouver Canucks NHL team plays and the BC Place Stadium where the BC Lions of the CFL play. Filled with office towers, high-rise apartments and other residential neighbourhoods, Downtown Vancouver is an amazing place to live. For all downtown Vancouver, BC residents looking to buy a home feel free to contact us or call us directly today at 855-585-2080 to experience the difference. ResCom is actively seeking new mortgage agents in the downtown Vancouver area. Visit our mortgage careers section to learn how you can join our exciting and growing team. We’d love to hear from you!